"Le Bivouac", Hotel Napoleon Paris's restaurant. Chef Olivier Legentil creates menus that revisit traditional French cuisine. With their delicate blend of subtle, sunny flavours, the dishes served are as suited to a casual lunch as they are to a romantic dinner. Once a week, Chef Olivier Legentil and his team serve a market-fresh lunchtime menu. Inspired by traditional French cuisine, all dishes are beautifully prepared using fresh, local produce with an inventive twist. Sourced mainly from local producers, the Chef offers seasonal menus that feature flavours typical of the Ile de France region. Chef Olivier Legentil and his team offer a weekly market lunch menu inspired by his imagination. Depending on the seasons, the team uses fresh products with inventiveness and great mastery. You can sample their signature à la carte dishes throughout the year. Sweet and salty sweetness, sweetness of a big Parisian house and comfortable, the Hotel Napoleon launches the brunches of the Étoile. Welcome glass of Champagne offered, fruit pies as formerly, exquisite treats and children's events, a new Parisian rendezvous close to the Étoile. The Brunches of the Étoile, every Sunday from 12:30 to 15h (excluding school holidays). The Lobby Bar is the heart and soul of Hôtel Napoléon: a cosy, comfortable and discreet place to unwind. 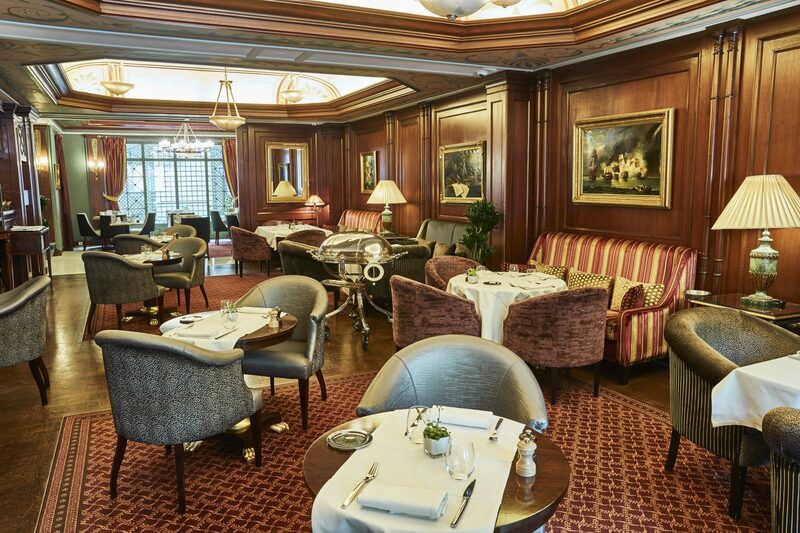 It's also popular with Parisians after a sophisticated setting for business breakfasts, working lunches or a spot of afternoon tea. Once you've finished for the day, this friendly bar is perfect for aperitifs with friends, family and colleagues. Le Bivouac restaurant's terrace is nestled behind the plane-tree lined streets that form the Arc de Triomphe and Champs-Elysées district of Paris. Surrounded by a bamboo hedge, it's both intimate and welcoming. The menu created by Chef Olivier Legentil provides a casual, yet elegant take on traditional French dishes. Heated and open all year round, it's ideal for a business breakfast, a quick lunch or an after-work glass of wine or champagne served with a selection of tasty nibbles.